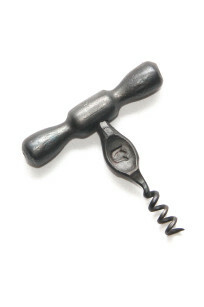 requirement and enjoy a pleasant and relaxed days. 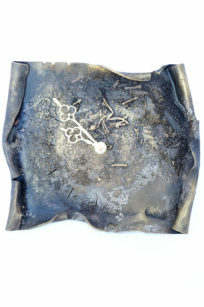 This exquisite metalwork design has been created by seasoned artists who have spent years exploring the nuances of metalwork creations. 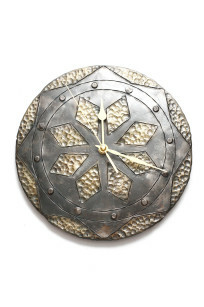 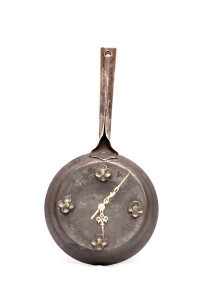 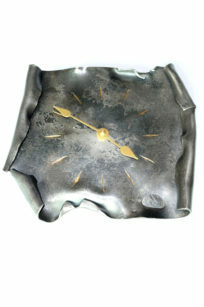 This Recycled Frying Pan Clock is a win-win for all. 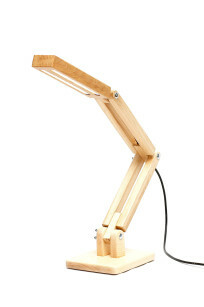 Don’t hesitate to bring home artistic and functional excellence with Handmade Solid Wooden LED Desk Lamp. 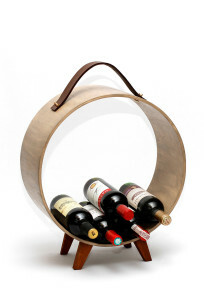 Add a natural elegance to any décor by installing the artistic Circle Shelf. Made from driftwood oak, the Driftwood Table Lamp features a very unique styling and texture. 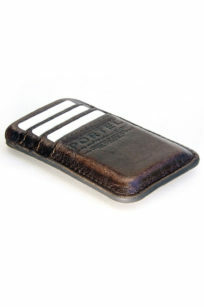 The texture of the wood is the result of years of drifting, and the years of water-conditioning lend it the colour too. 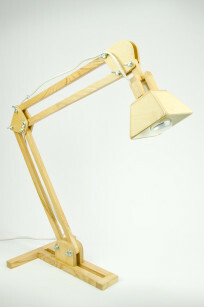 The classic with a twist, ash wood downbridge Table Lamp is a classic downbridge type desk lamp, only made better with the wood material. 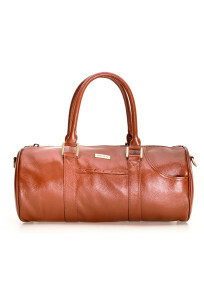 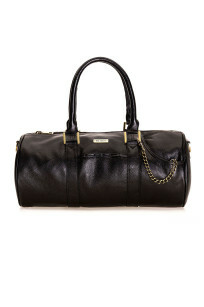 Duffel bag in leather, ideal as everyday handbag or small sports bag. 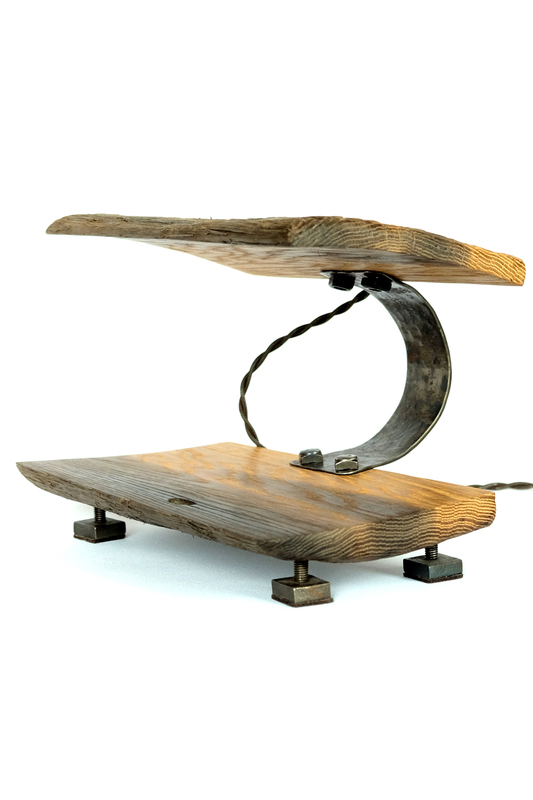 Presenting the perfect blend of elegance and design, this rounded plywood shelf is ideal for display purposes. 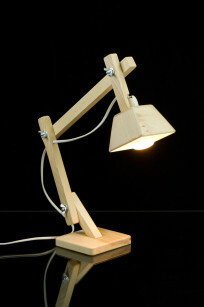 The handmade solid wood table lamp is inspired by the timeless table lamp shape, is adjustable in various positions and is still unique due to the Ash wood material. 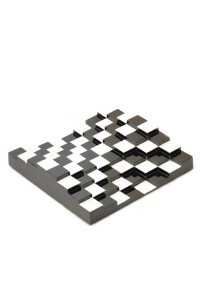 Make your move with the 3D Chessboard, taking the sport of wits to a new dimension. 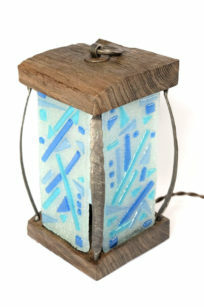 Made from driftwood oak, hand made glass scraps & wrought iron details. 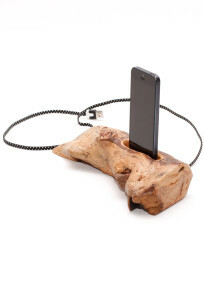 Wooden iPhone dock with fabric charging cable for iPhone 5 and 6 models. 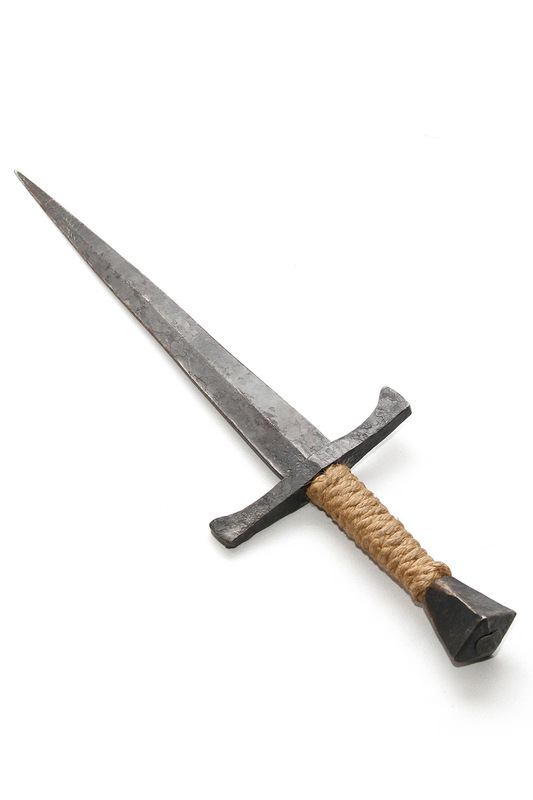 The Realistic Hand Forged Sword makes an ideal gift for someone who is into some form of martial arts and has a weakness for history. 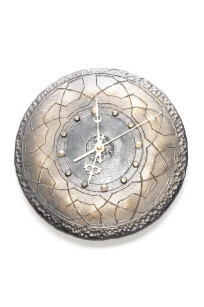 Something extraordinary, something different, something unusual forged out of usual, the Forged clock is a handmade clock made from Wrought Iron, and forged using traditional forging methods. 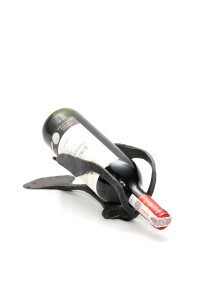 Ideal as a combination of style and utility, this Curvy Wine Holder can be a refreshing change to your kitchen interiors. 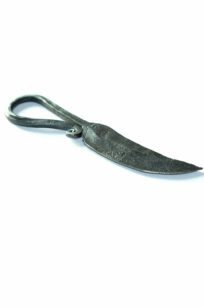 Gift your dear ones a Forged Wrought Iron Corkscrew, a beautiful gift for any wine lover. 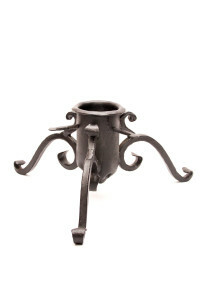 Sturdy Christmas Tree Holder, with an eye catching design and sturdy craftsmanship is one of a kind. 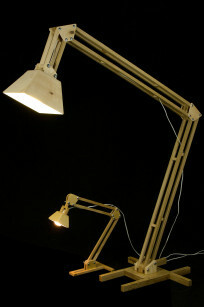 This floor lamp is a perfect delight for those who look fashion as well as functionality at its best. 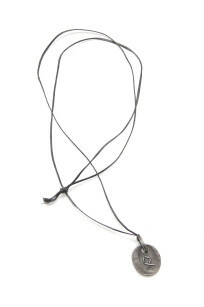 We accept the following methods of payment – Bank Transfer, PayPal and All debit – credit cards via PayPal. 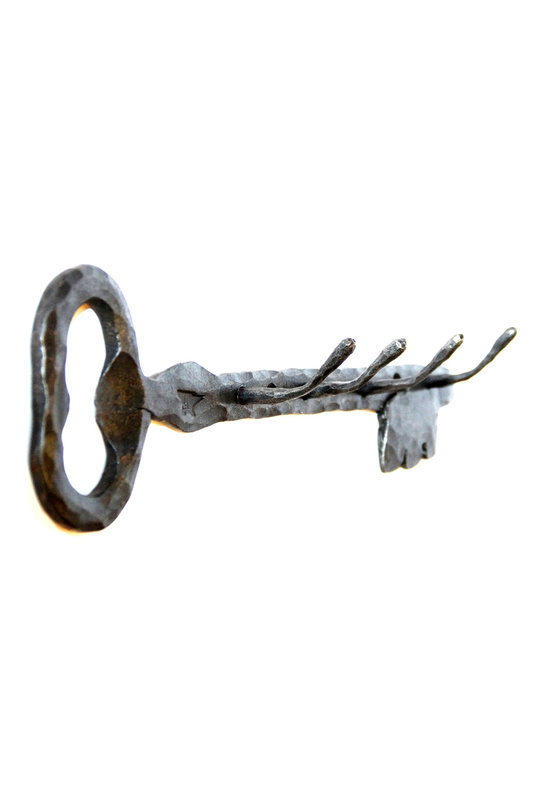 Payment is charged immediately after security checks from your bank issuer and CraftEst have been authorized. 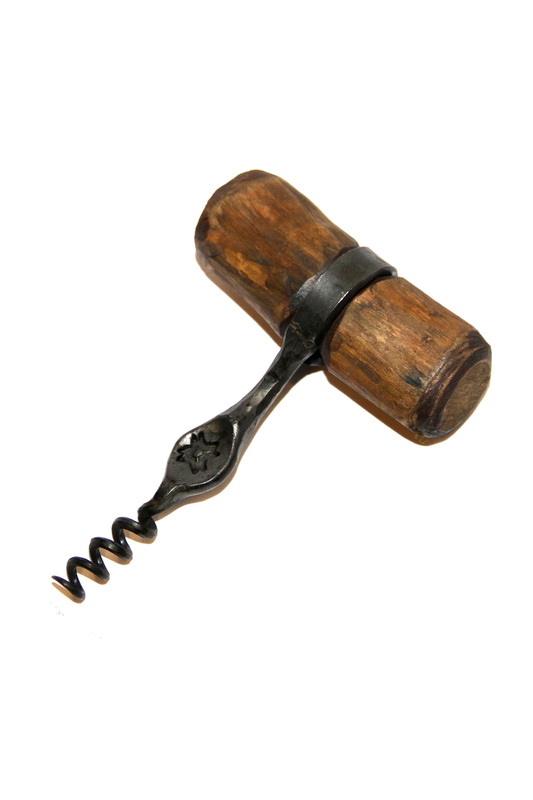 We endeavour to process orders as quickly as possible as we know how exciting it is to get your order promptly, however please allow 24 – 120 working hours as a guide. 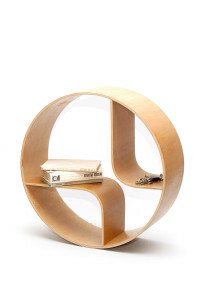 Circle Shelves- Easy is cool! 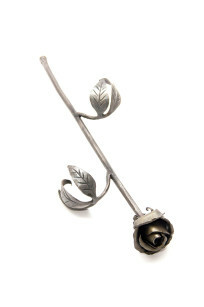 Kaine on Happy Valentine’s Day!